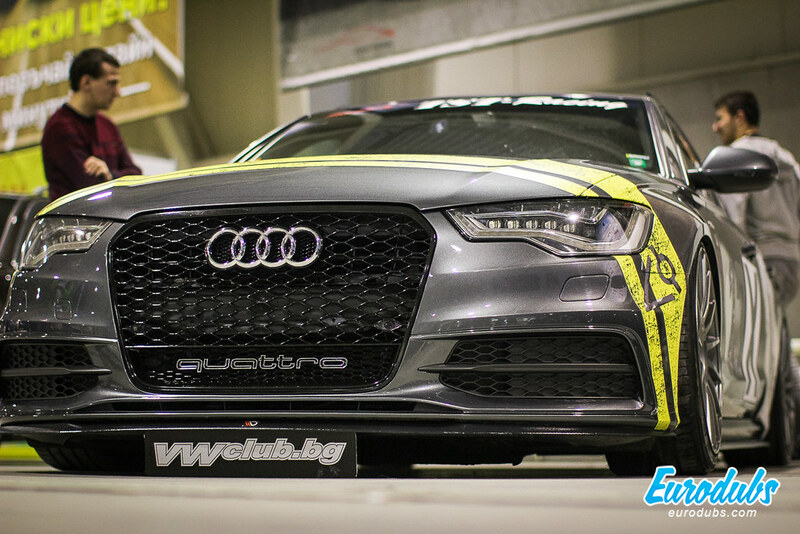 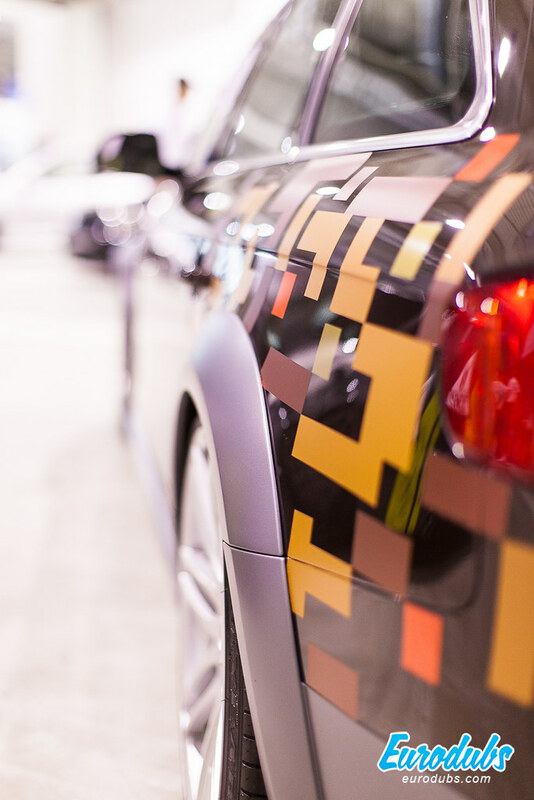 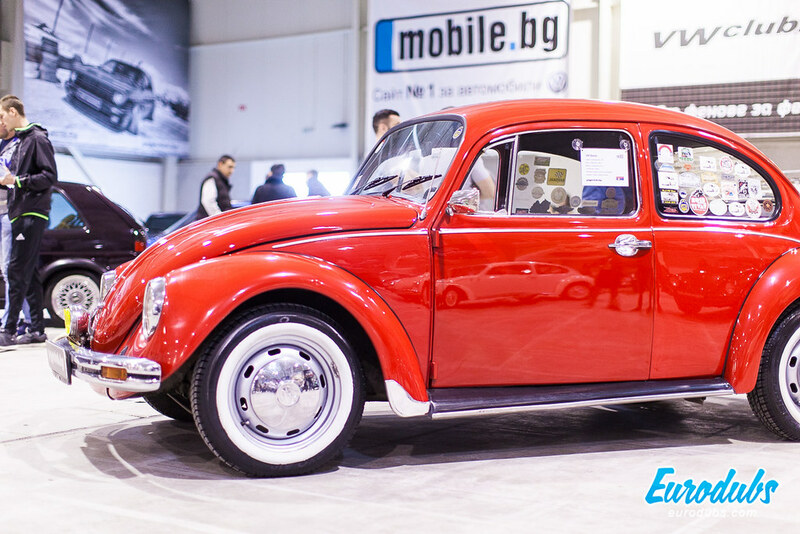 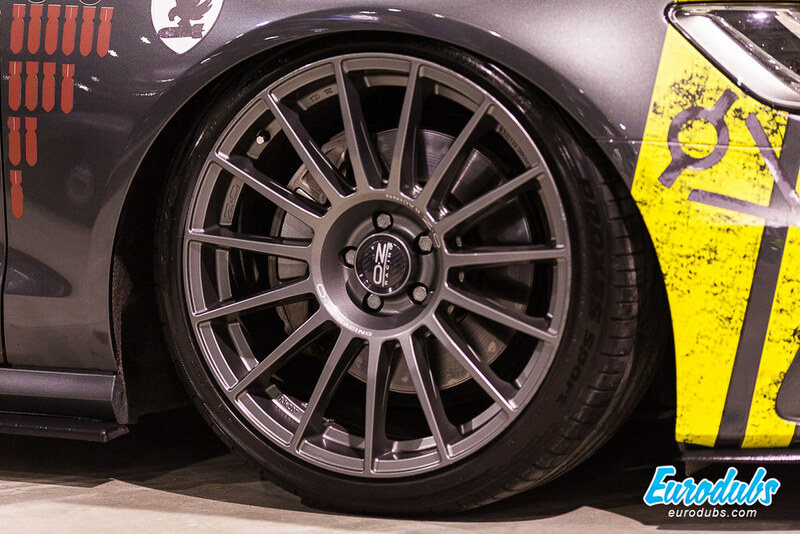 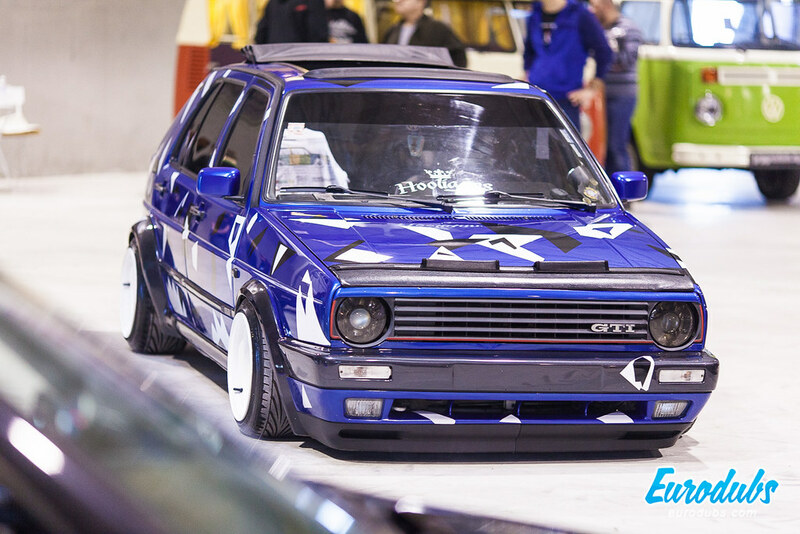 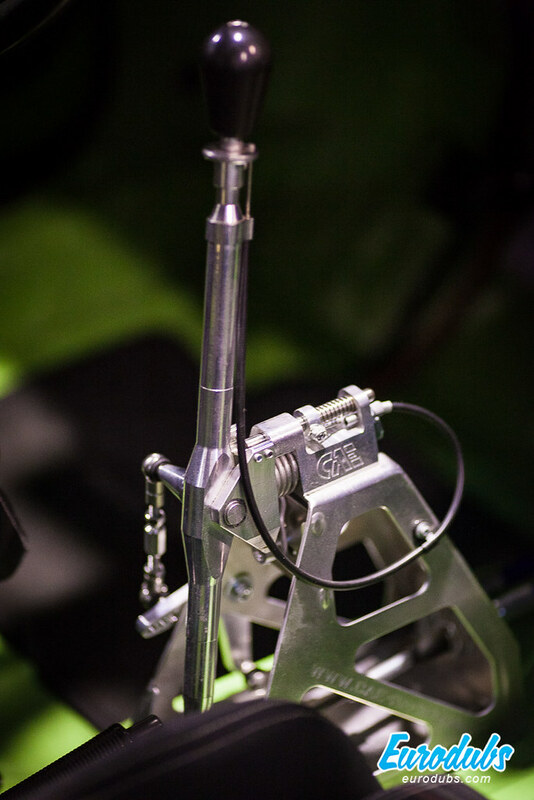 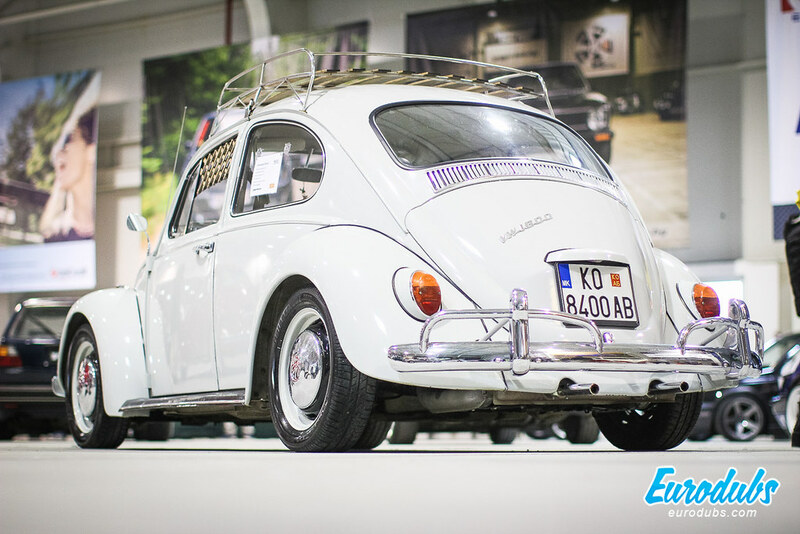 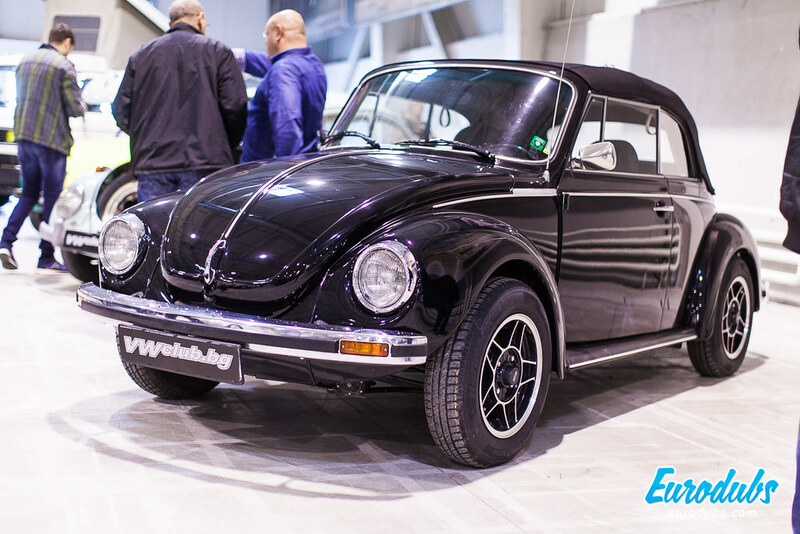 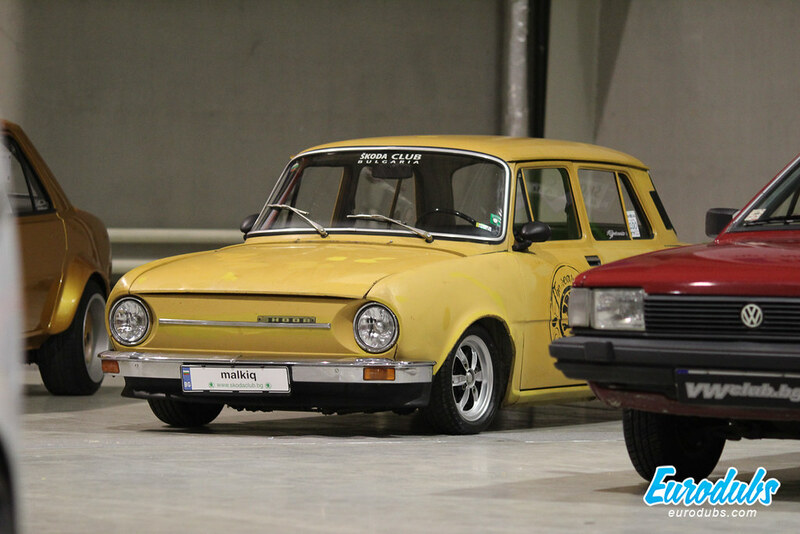 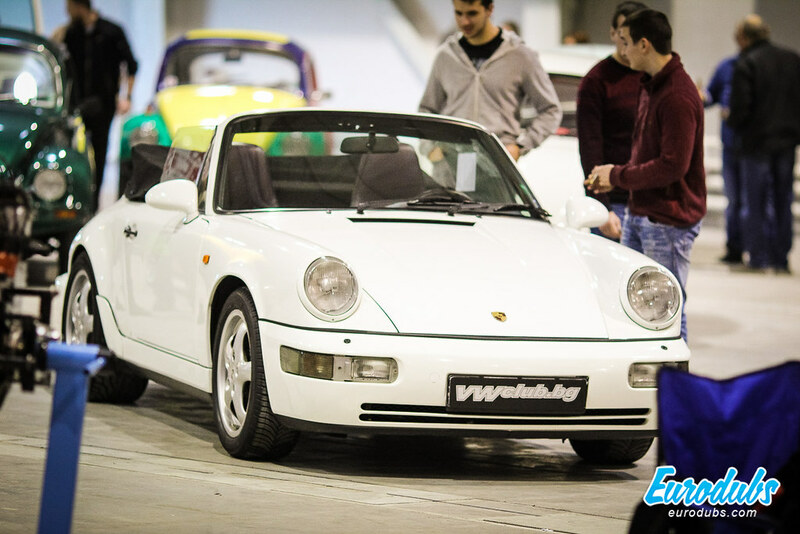 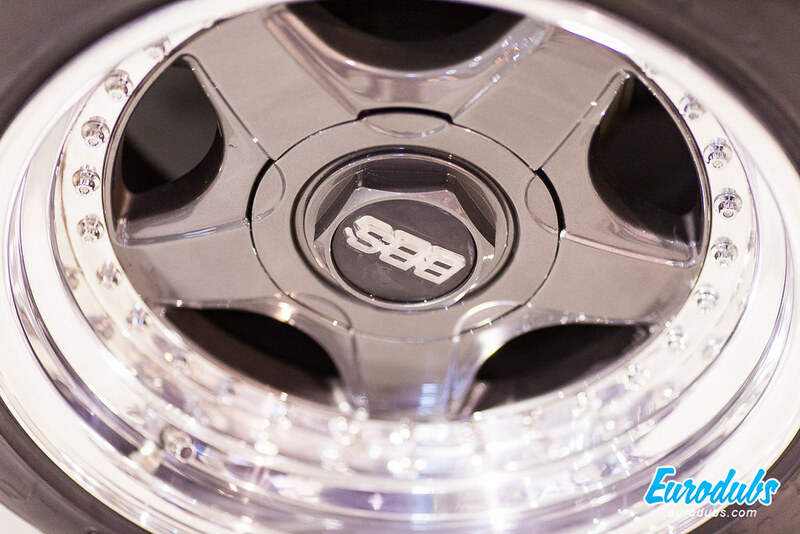 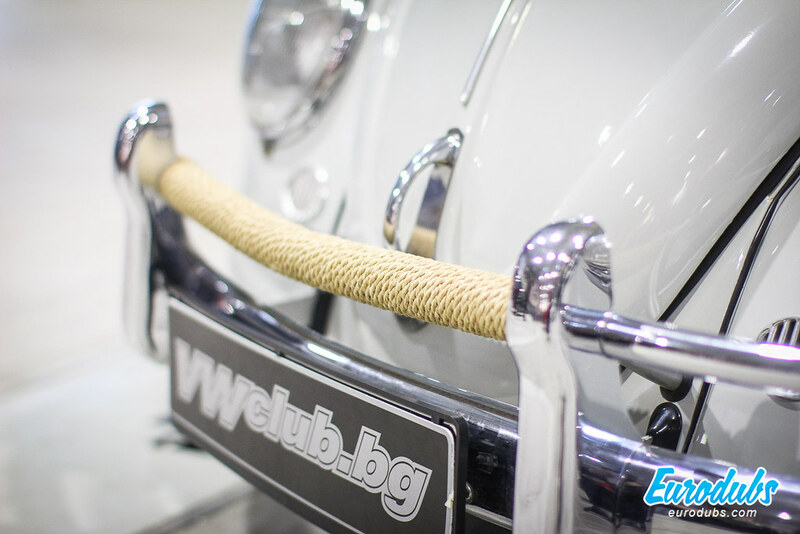 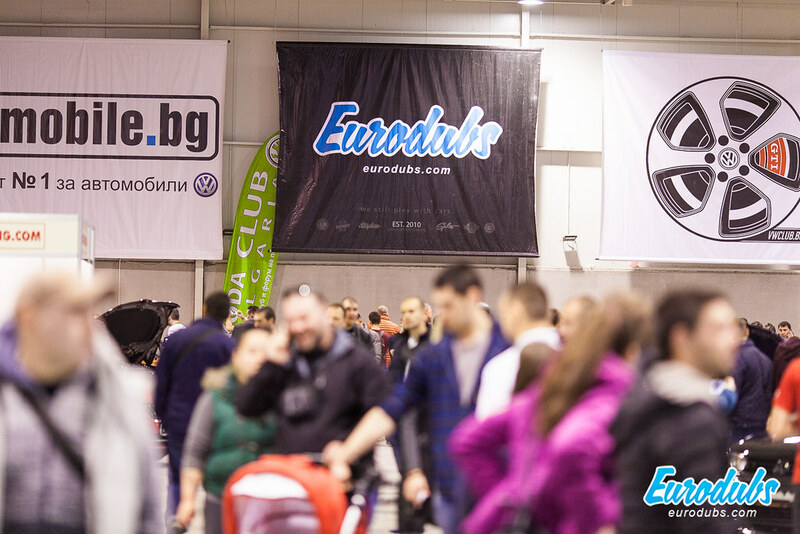 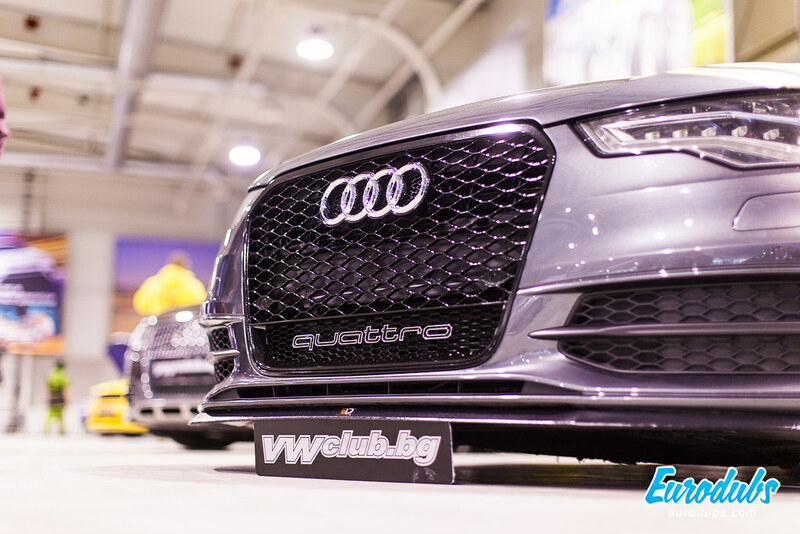 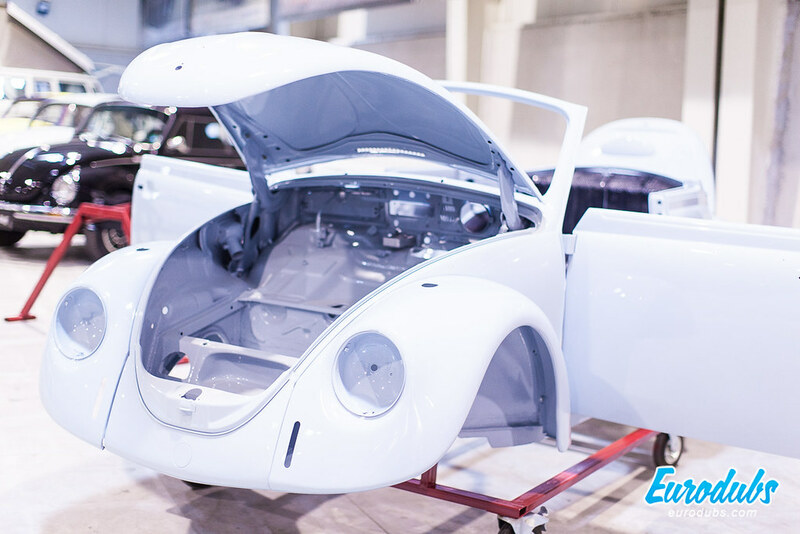 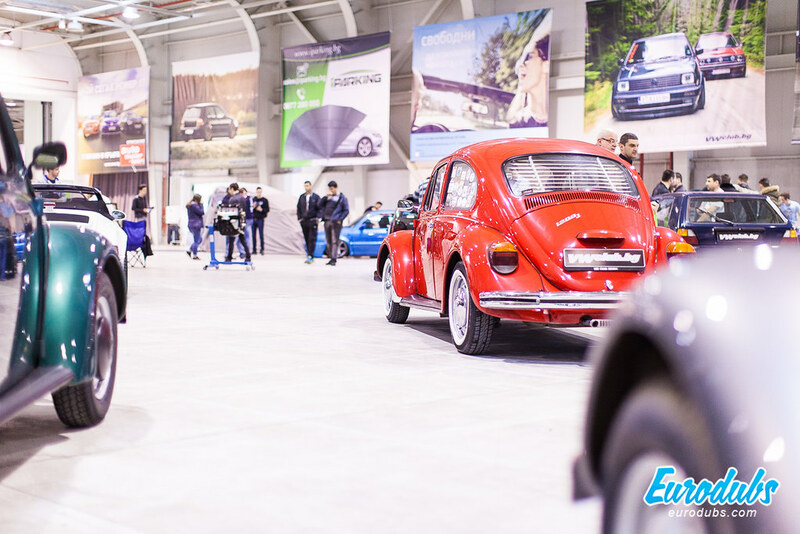 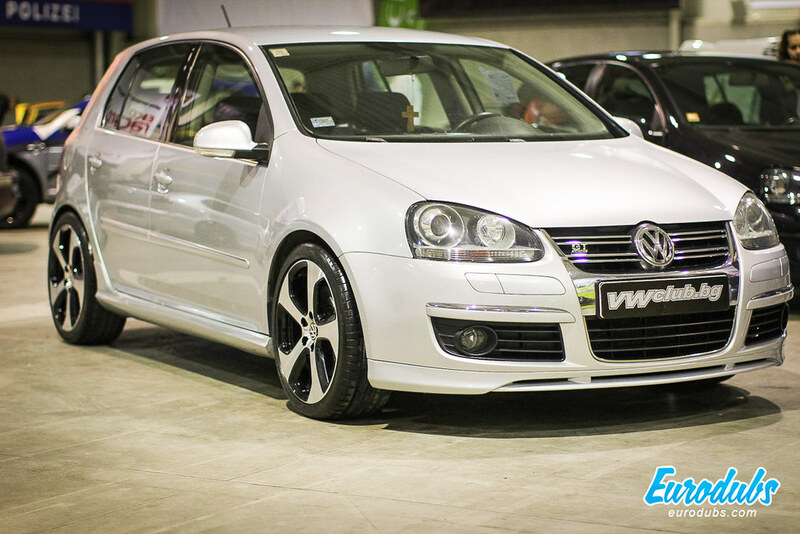 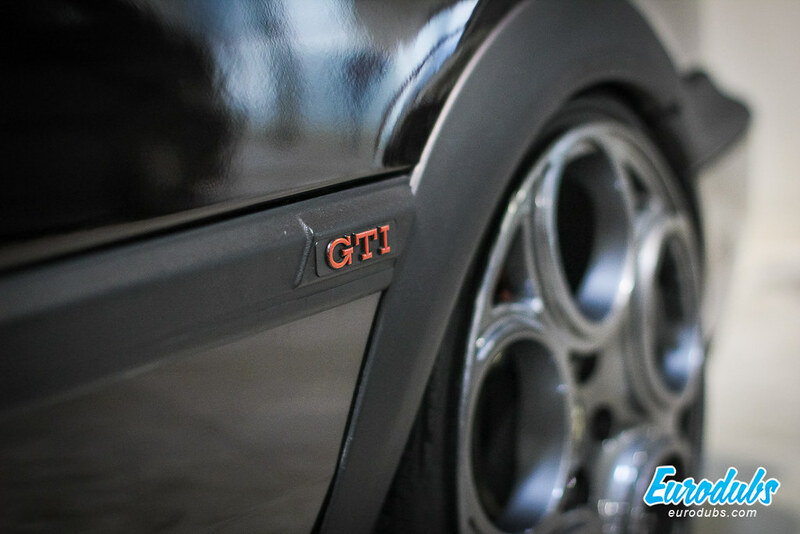 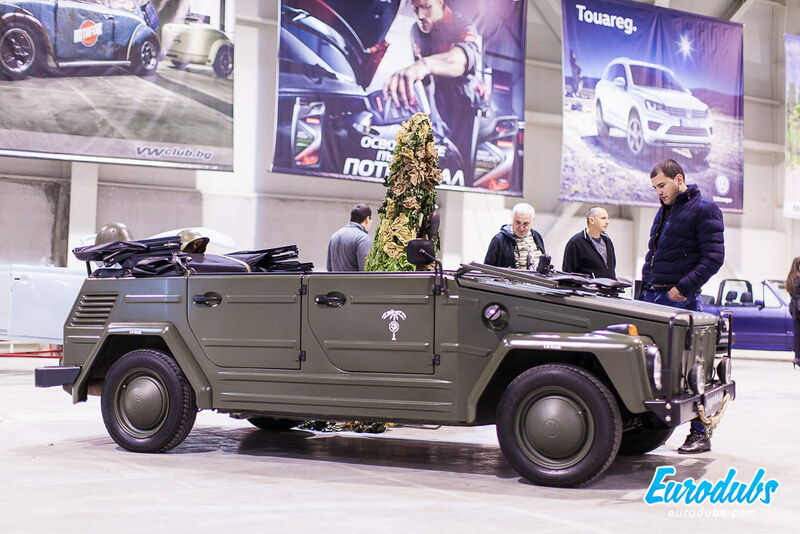 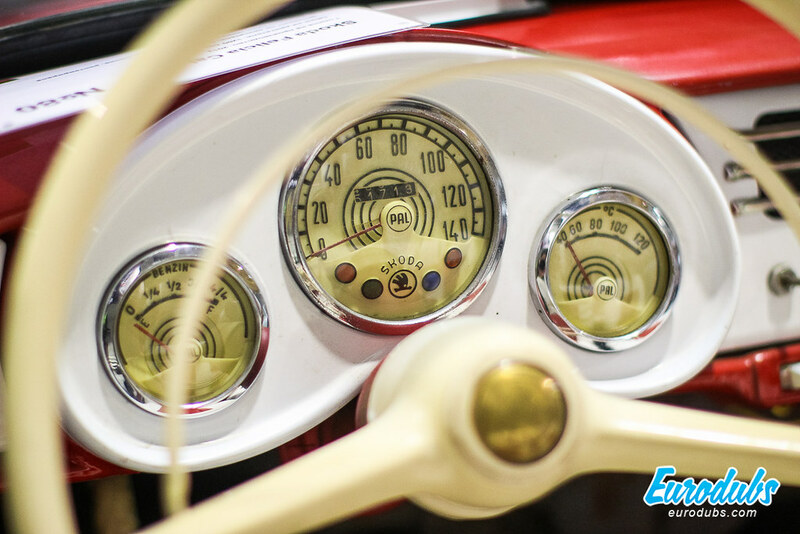 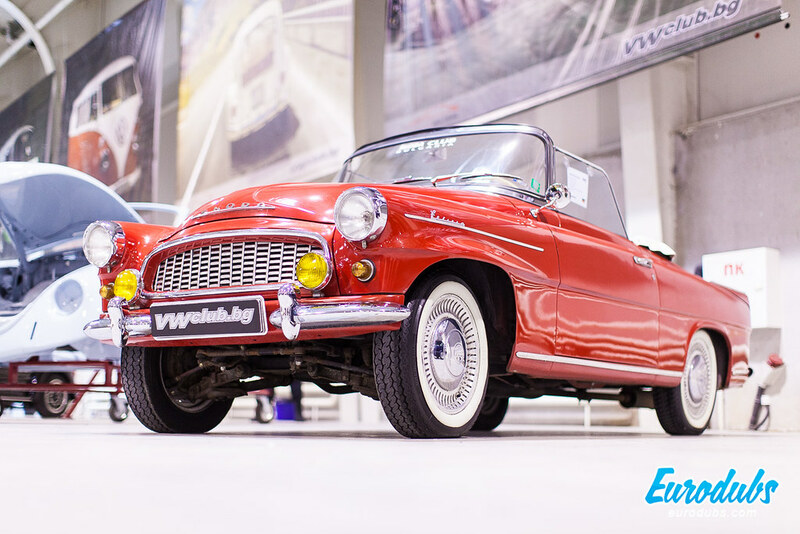 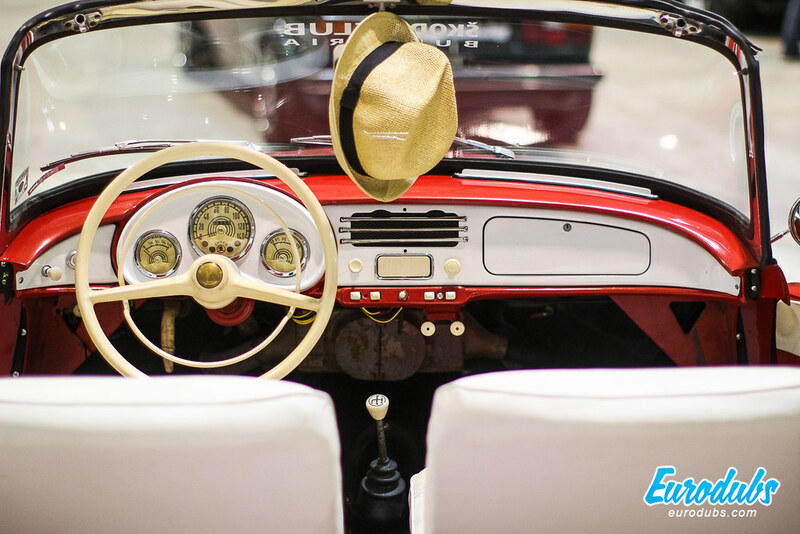 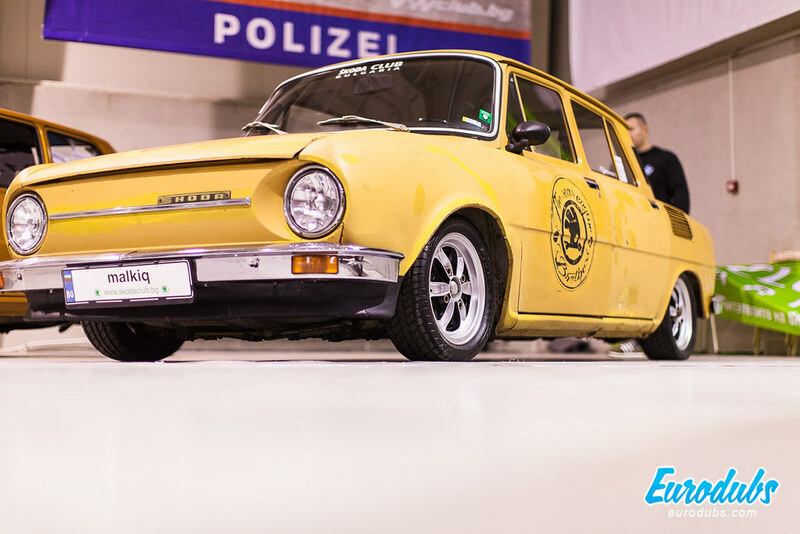 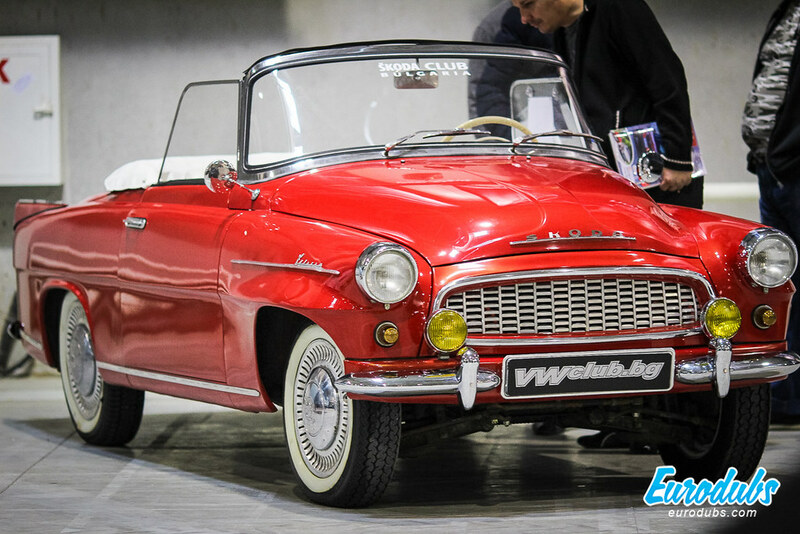 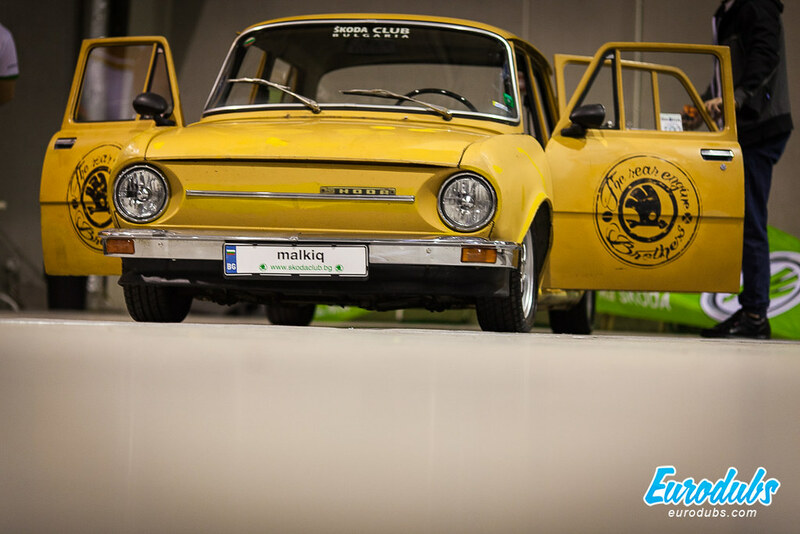 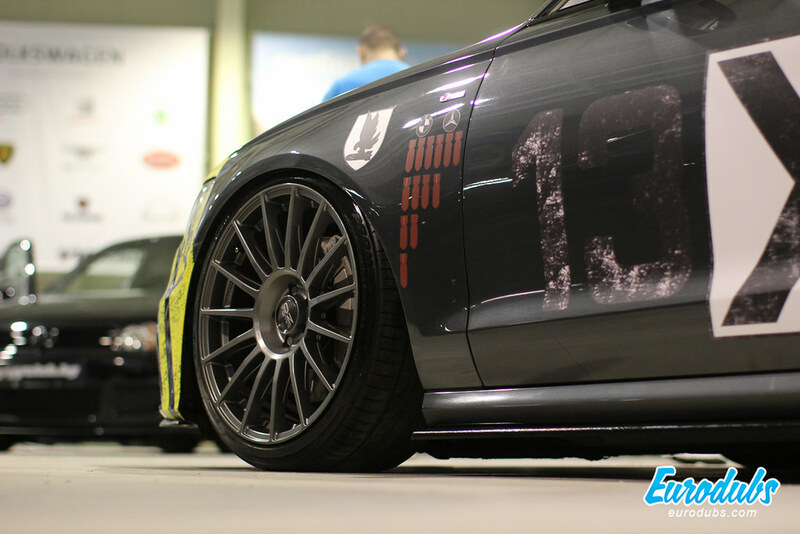 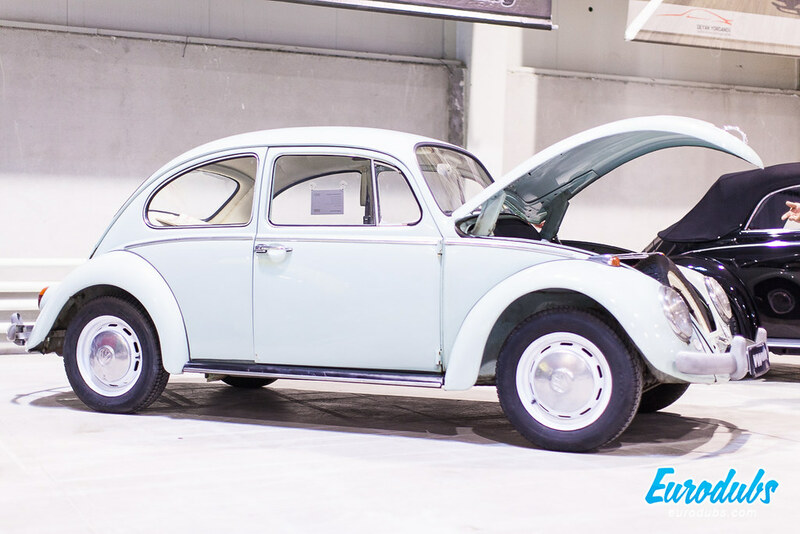 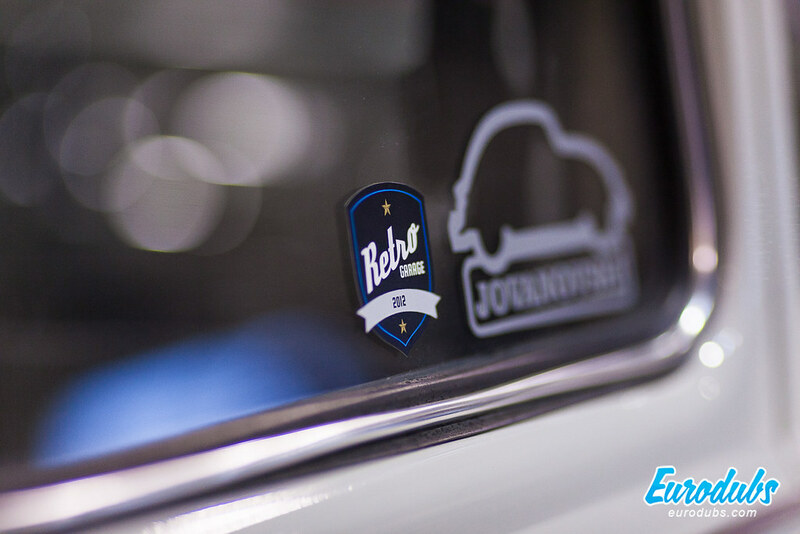 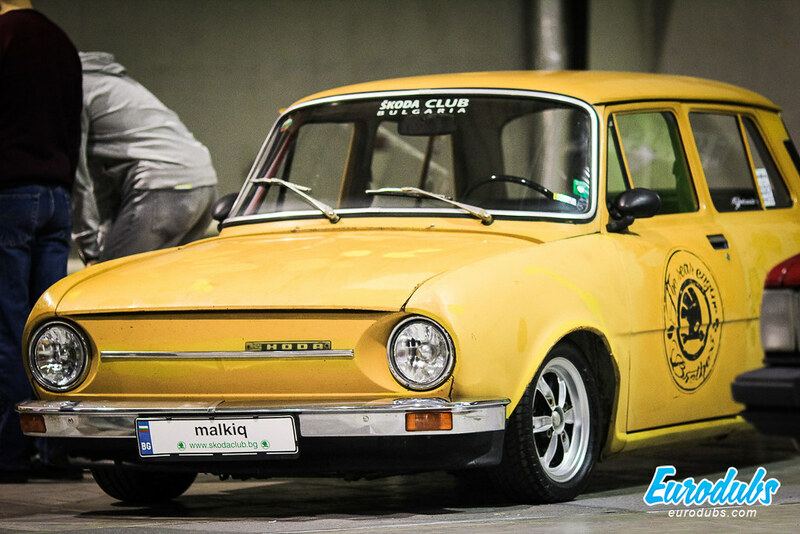 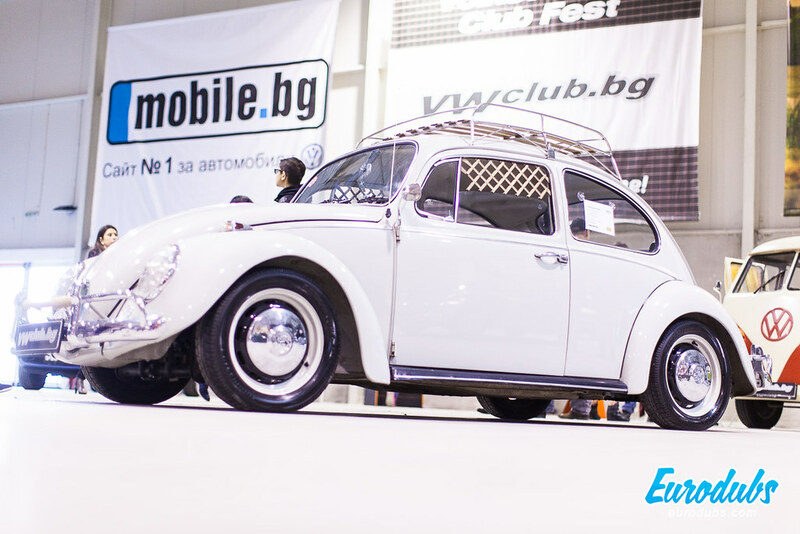 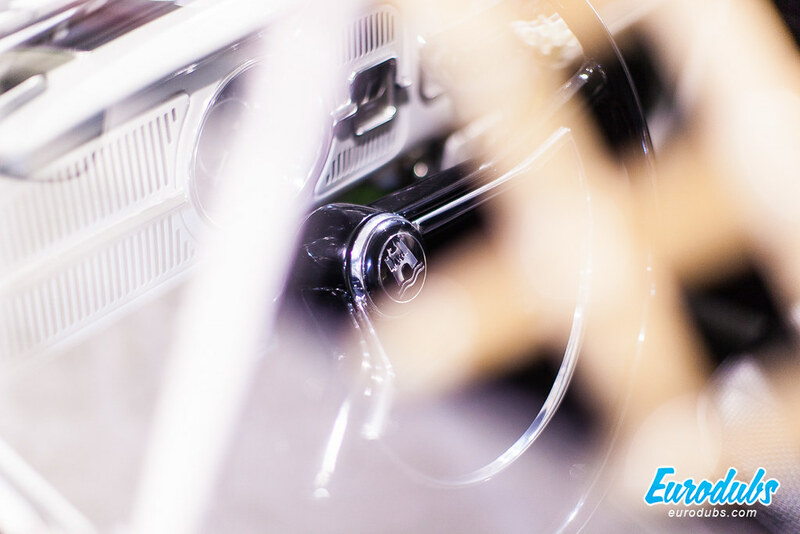 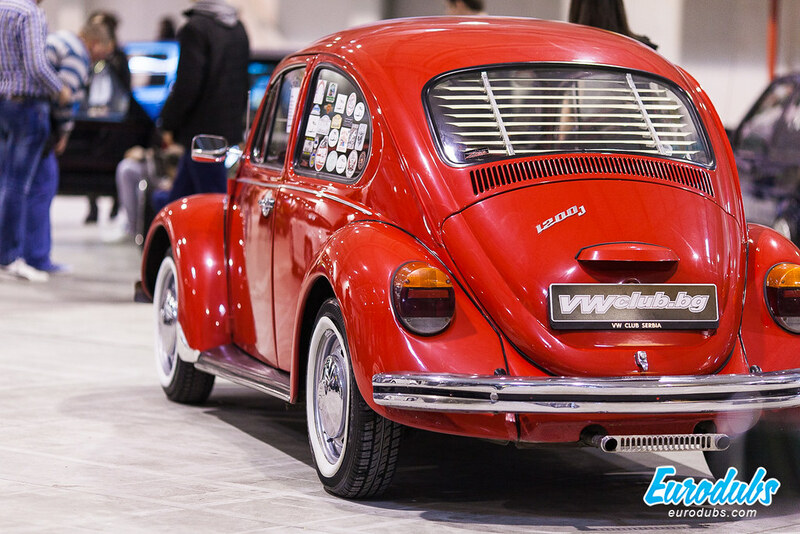 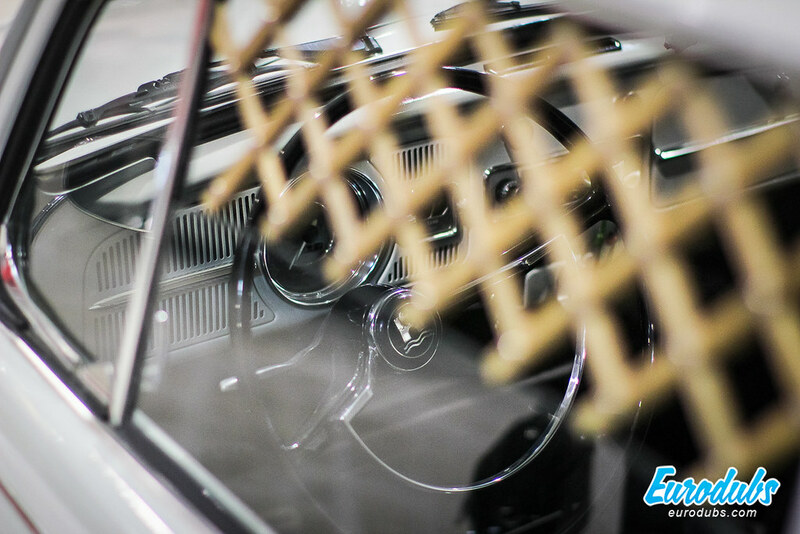 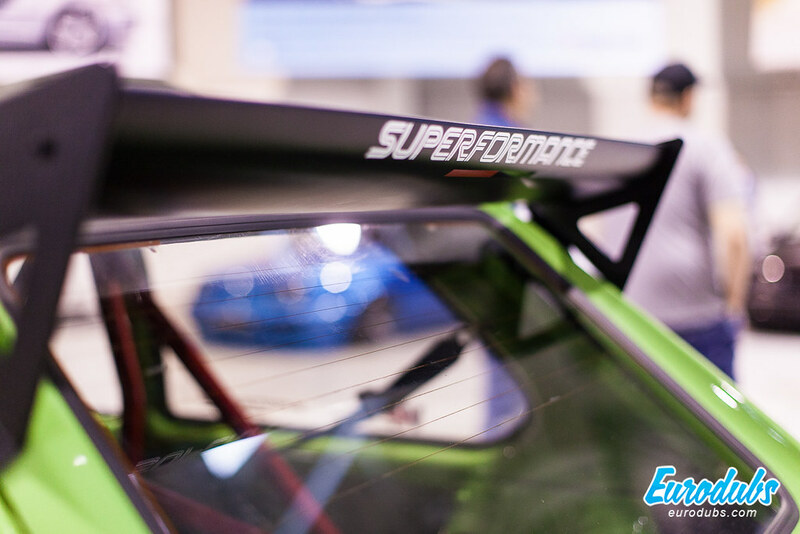 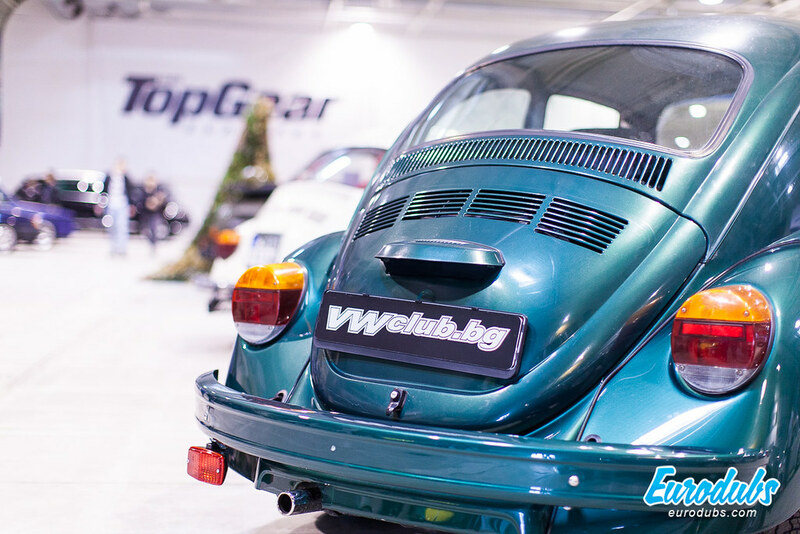 Ninth consecutive annual Volkswagen Club Fest was once again held in Sofia’s Expo Center, well known venue, where all previous 8 events were organizes by Bulgaria’s official Volkswagen Club. 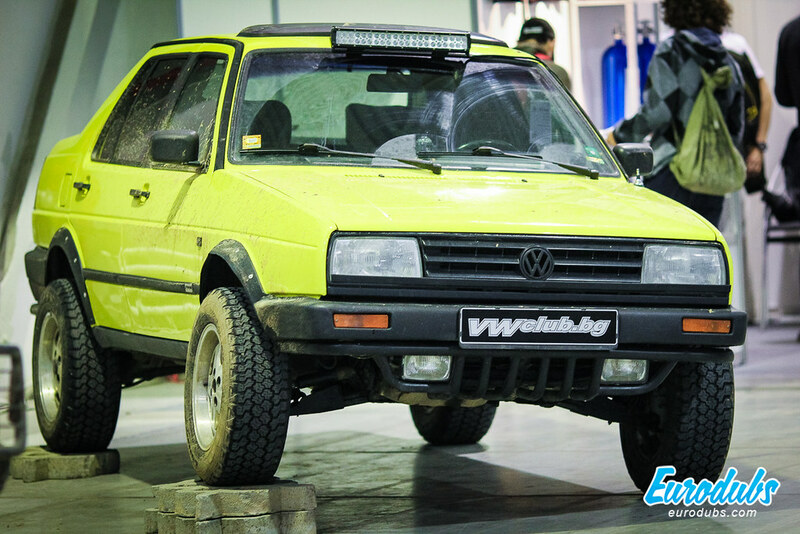 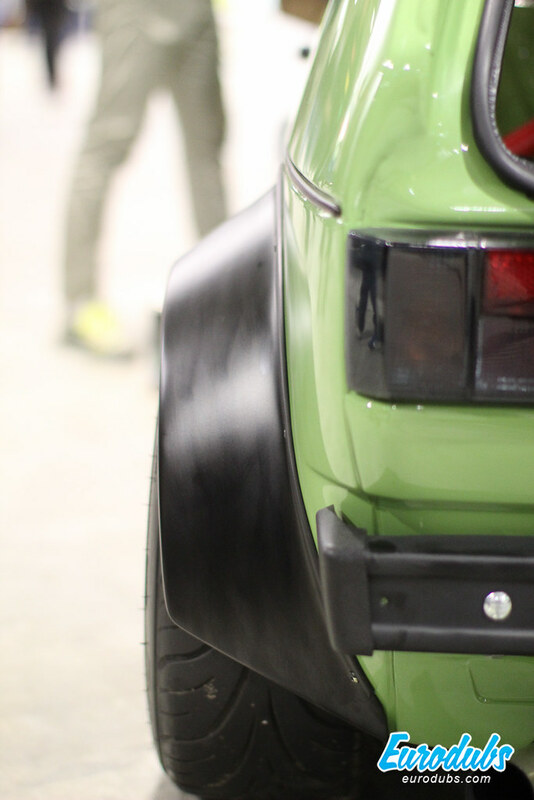 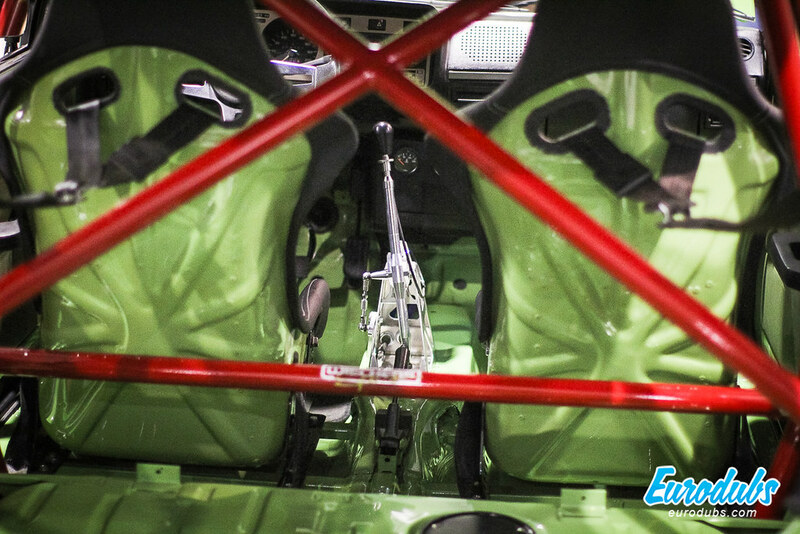 First car that caught our eye was this racing, Manilla green, Golf MK1, powered by Audi’s 5V Turbo engine. 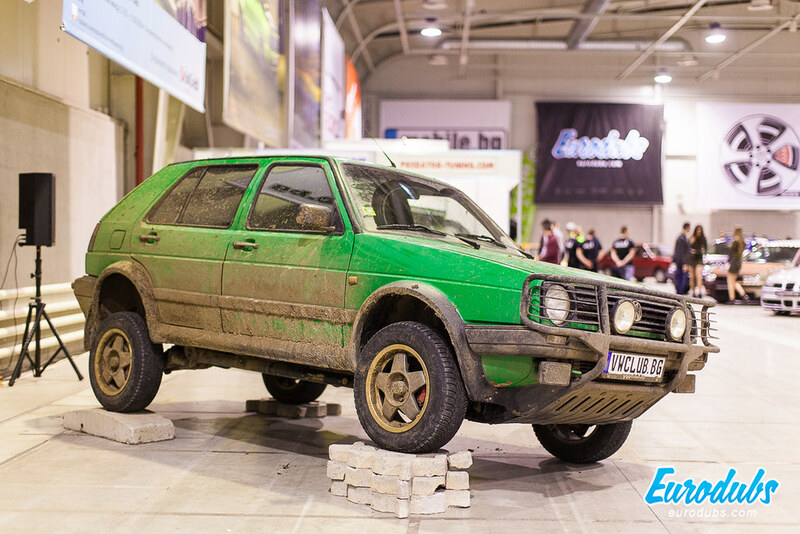 Built by Feghea Matafaka from Romania. 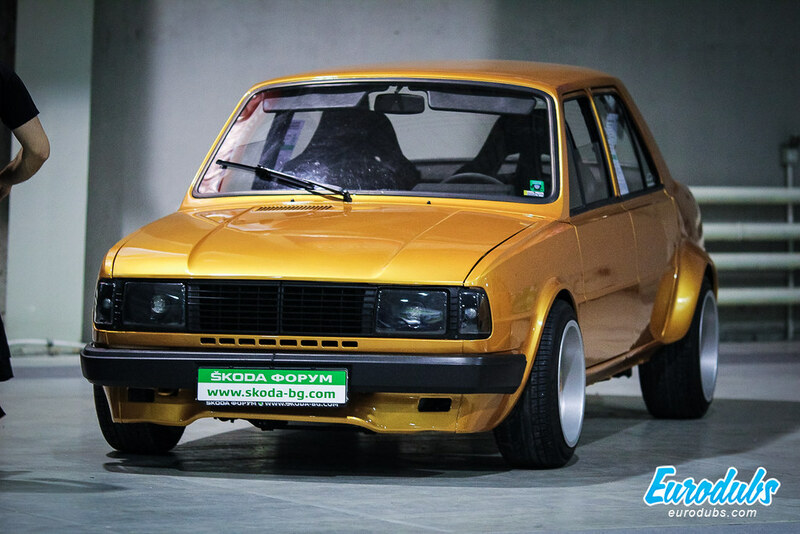 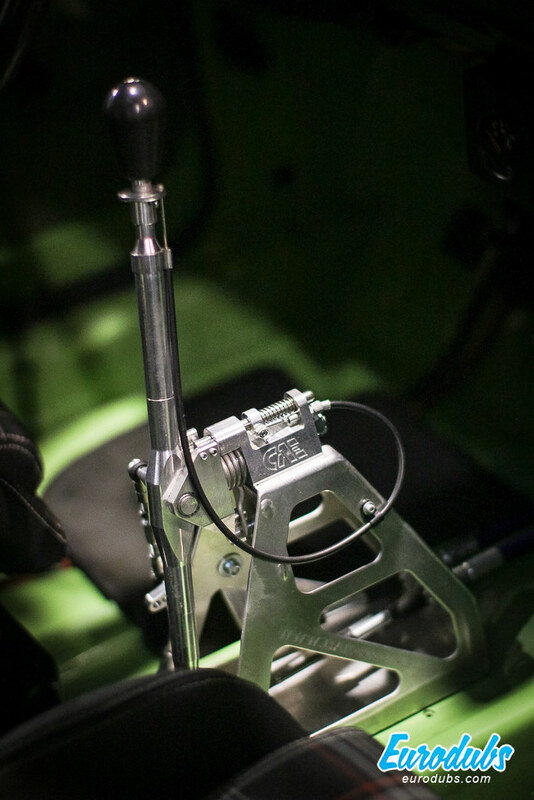 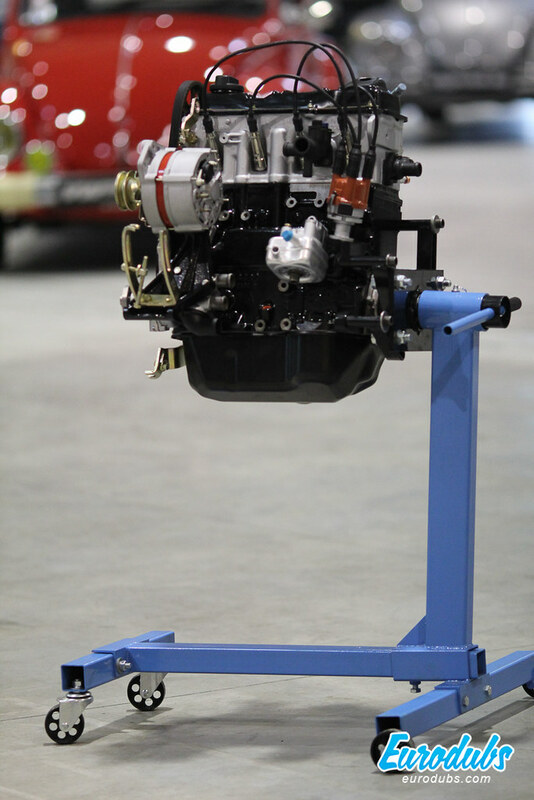 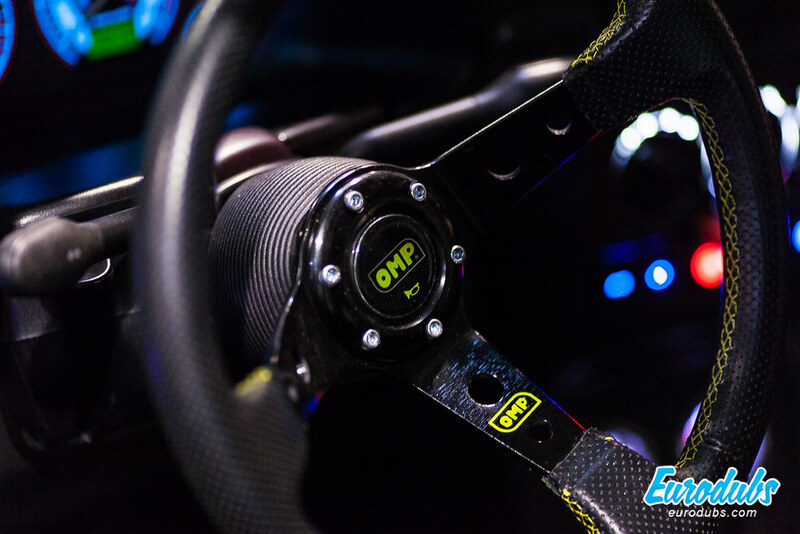 We don’t see a lot of MK1 built with racing in mind. 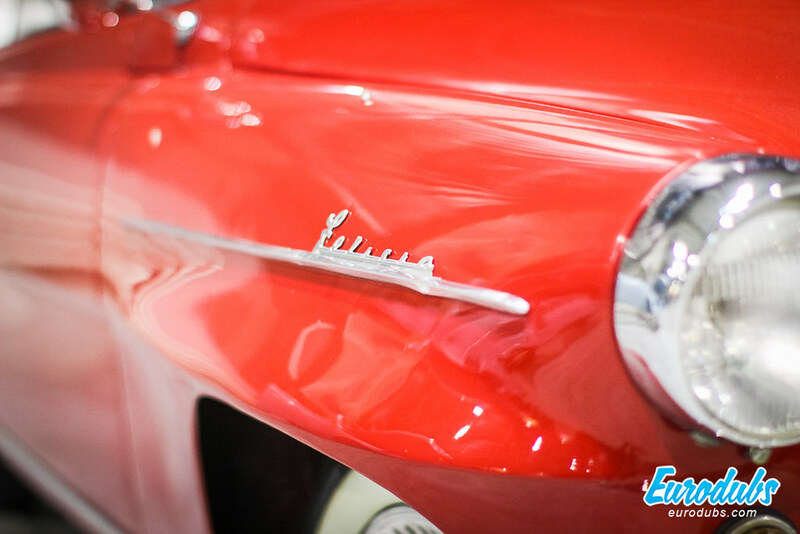 Young hostess, ready for a photo at any time, were there to please our eyes. 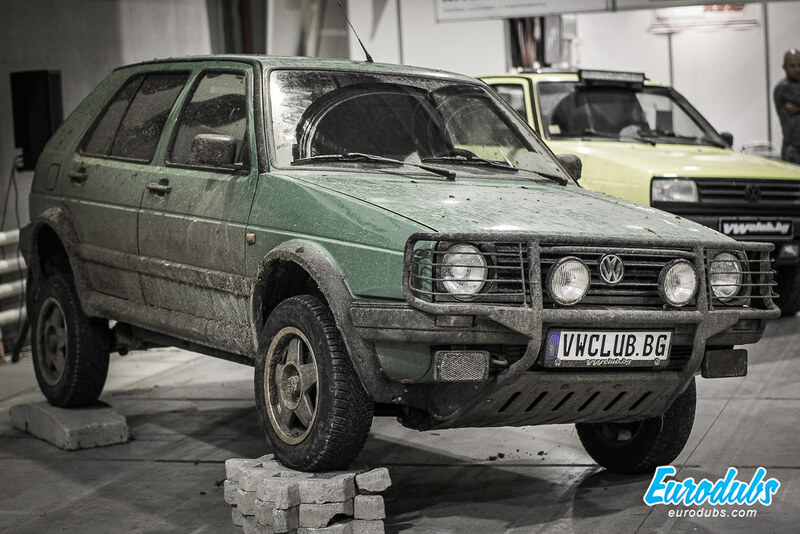 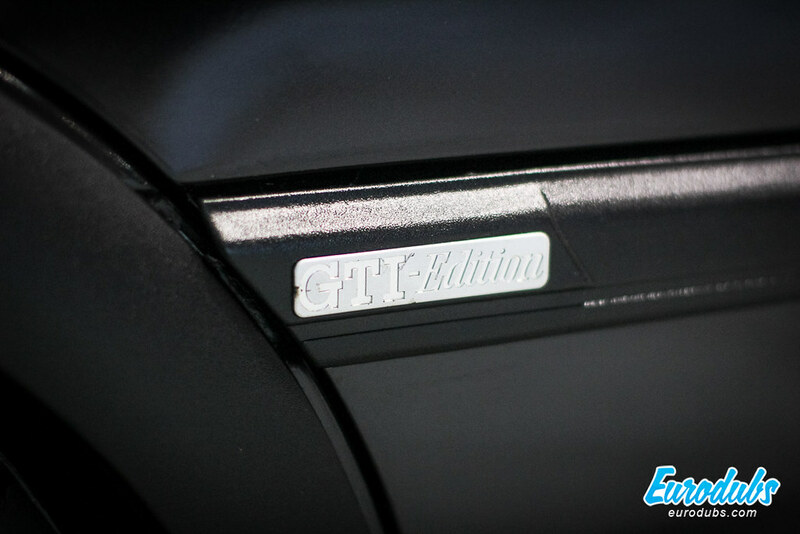 Usual participants of the Volkswagen annual meet are now standard brands under VAG (Škoda, Seat, Audi, Porsche…). 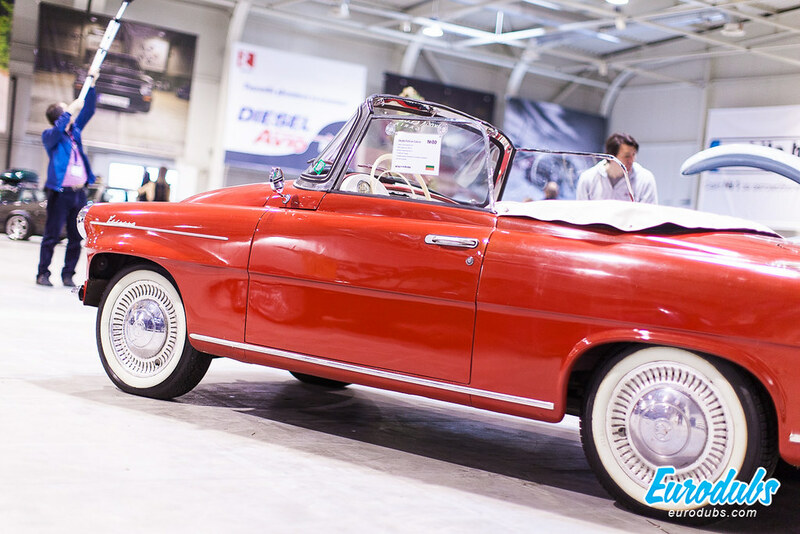 This oldtimer Škoda Felicia grabbed all attention it deserved. 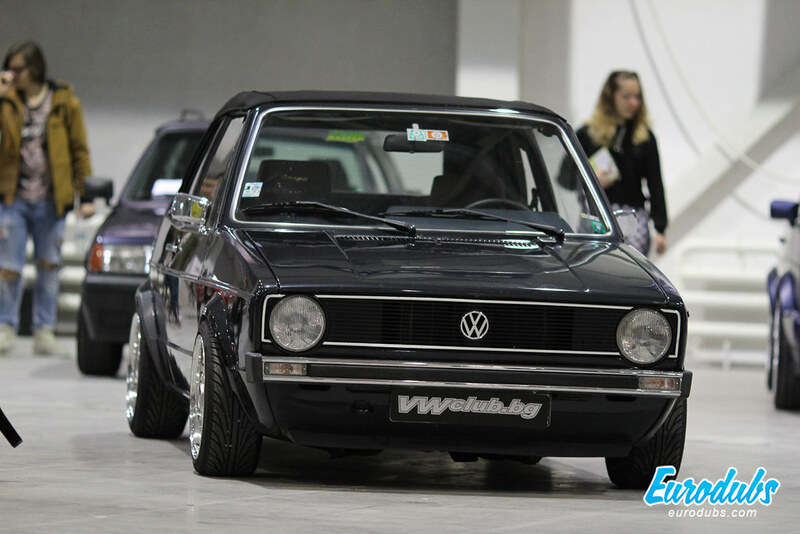 Excluding Bulgarians, Romanians had most participants in Show & Shine this year, with their MK2, Mk3 & MK4 Golfs. 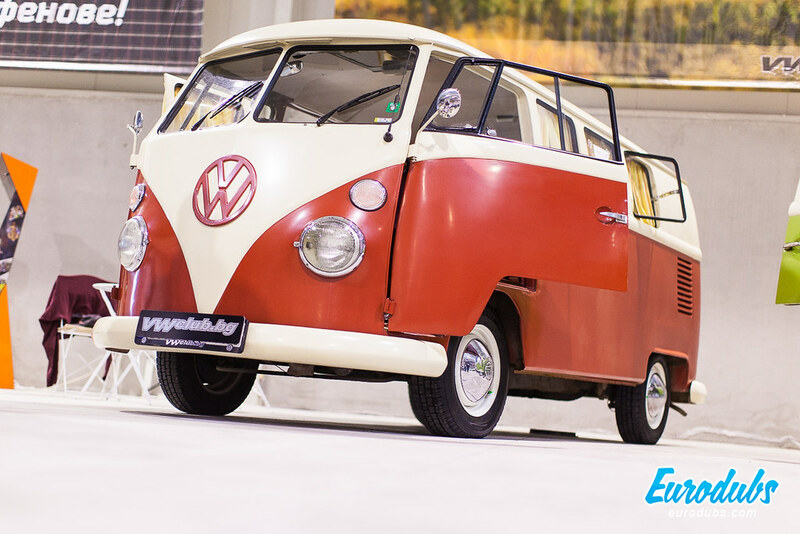 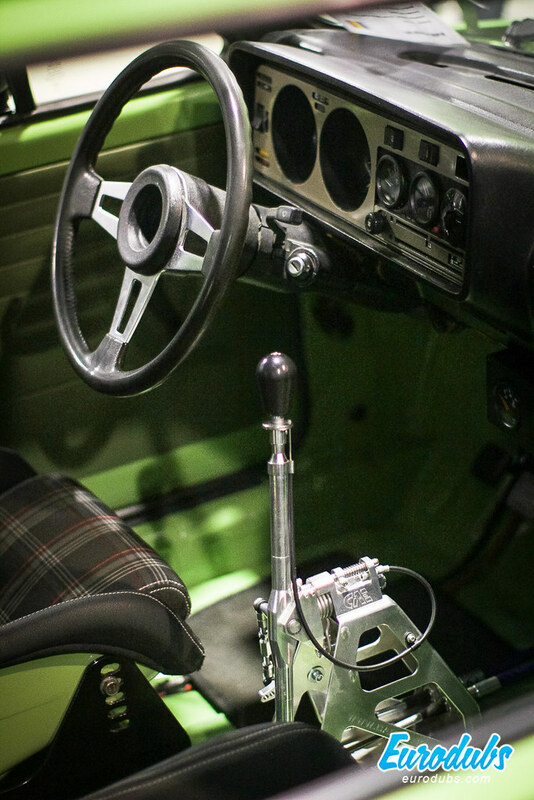 This Volkswagen T1 was a selfie machine. 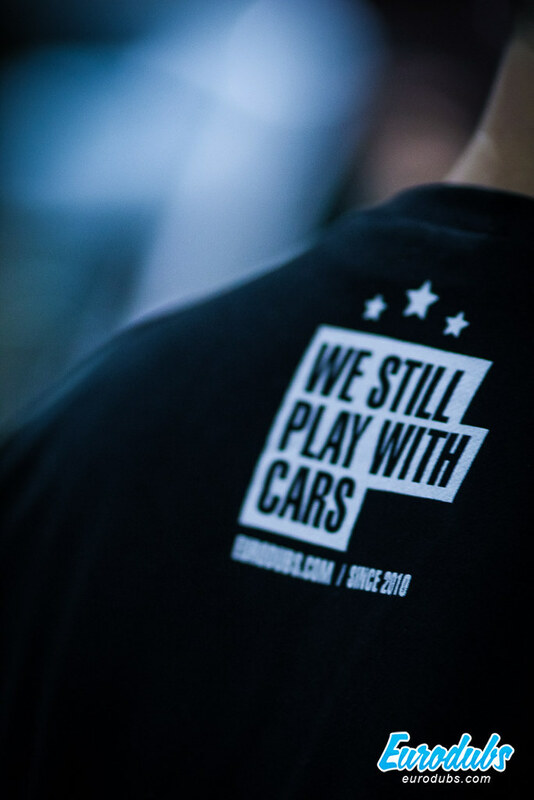 We were probably the only ones not taking their picture taken at the back seat of this bus icon.